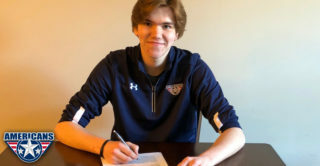 The Prince George Cougars Hockey Club is proud to announce the signing of 2003-born forward Craig Armstrong to a Western Hockey League Standard Player Agreement. 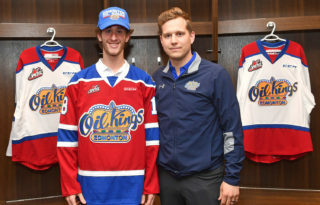 Armstrong was drafted by the Cougars in the first round, ninth overall, in the 2018 WHL Bantam Draft in May. 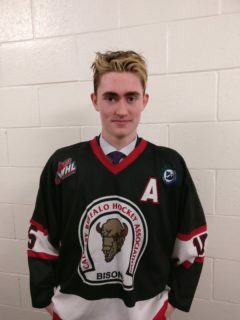 The Airdrie, Alta., native had a standout 2017-18 season in the Alberta Major Bantam Hockey League (AMBHL) with his hometown Airdrie Xtreme. Armstrong led the Xtreme in scoring in both the regular and in the playoffs. 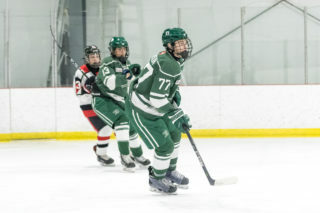 Armstrong amassed 54 points (23G-31A) in 34 regular season games and he followed that up with 24 points (14G-10A) in 13 playoff games to lead the Xtreme to the 2018 AMBHL championship. At the 2018 Western Canada Bantam AAA Championship, Armstrong had seven points (3G-4A) in five games, leading the Xtreme in scoring, as they fell 2-1 in double-overtime in the gold medal game. 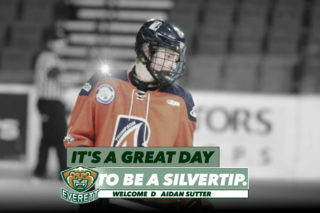 He collected more hardware in the spring, winning gold at the 2018 Alberta Cup in Spruce Grove, Alta. in April. Armstrong had 11 points (4G-7A) in five games with Team Central. 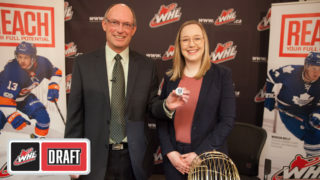 With Armstrong’s signing, the Top 15 selections in the 2018 WHL Bantam Draft have signed WHL Standard Player Agreements, with 20 of 22 overall first-round selections having signed a WHL Standard Player Agreement.